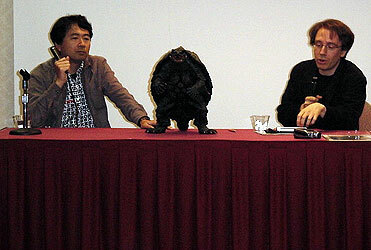 The appeal of giant monster is not limited to the Japanese boarders, and Mr. Kaneko has attended several events around the world. 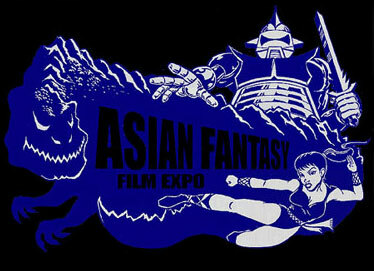 One of his favorites is The Asian Fantasy Film Expo. 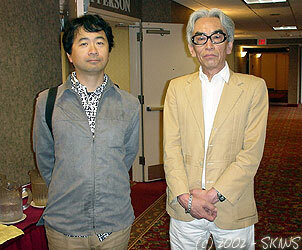 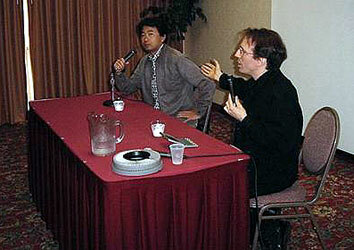 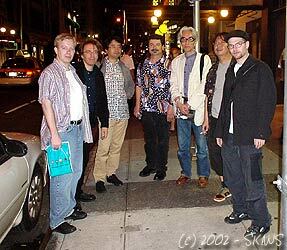 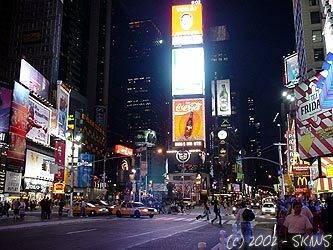 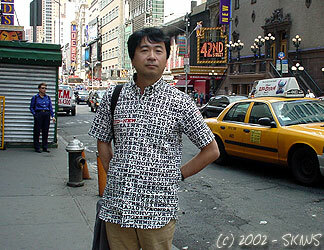 Held in the state of New Jersey, USA, Mr. Kaneko has been a guest twice, in both 2000 and 2002. 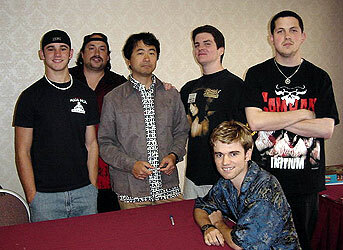 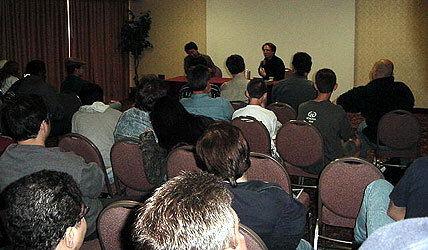 The following are photos from AFFE 2002.